Sitara is a lovely lady, always smiling and full of positivity and enthusiasm. You’ll find learning to drive with Sitara fun and easy! And if English isn’t your first language, Sitara can teach you in Bangla or Urdu, making the whole learning to drive experience easier for you. If I won the lottery I would… Save some, use some and give some away! 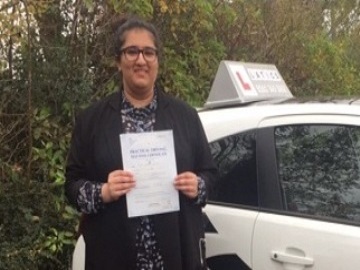 Sitara gives driving lessons in Chadderton, Coppice, Fitton Hill, Glodwick, Hathershaw, Hollins, Hollinwood, Limeside and Oldham. 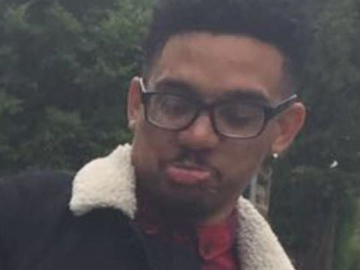 “A massive thank you to Latics and more specifically Sitara Begum, for her patience and belief in me that I’d pass. 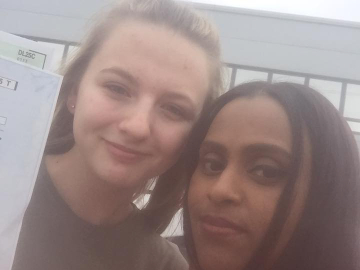 I honestly cannot thank her enough, I’ve had instructors before Sitara who honestly made me think I wasn’t cut out for driving. Sitara helped me with my nerves by allowing me to go at my own pace and only pushing me when she knew I was ready. Offering in depth analysis of each manoeuvre and breaking those down into simple and memorable points. Great job! 1st time pass! 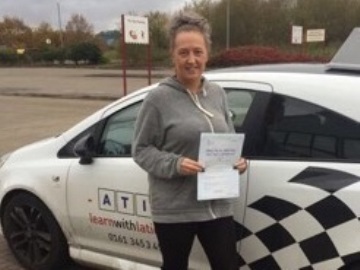 Another great 1st time pass! 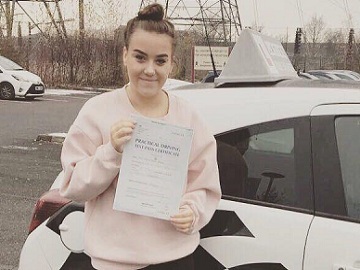 Fab 1st time pass Georgia! 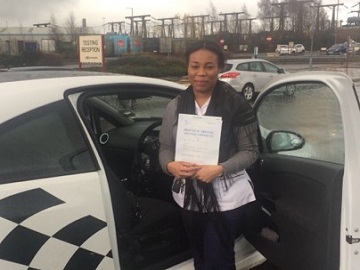 Fantastic 1st time pass Lisa! 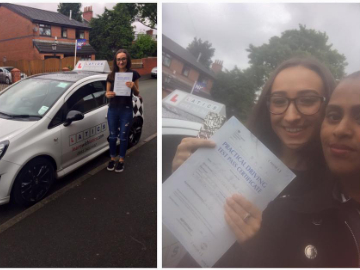 Fab 1st time pass Bethany! 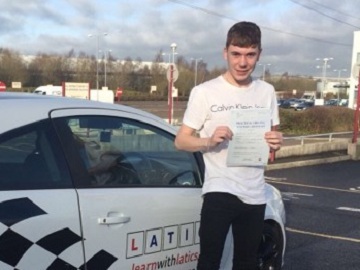 Fantastic 1st time pass Elliot! Fantastic – Just 1 driver fault!